A quick update. 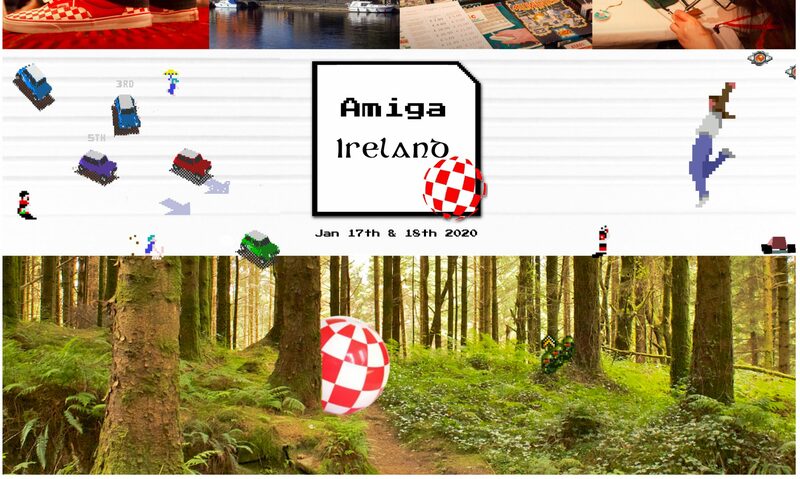 No interview this time since we’re getting ready for Amiga Ireland 2018 which starts this Friday! Normal service will be restored in February.